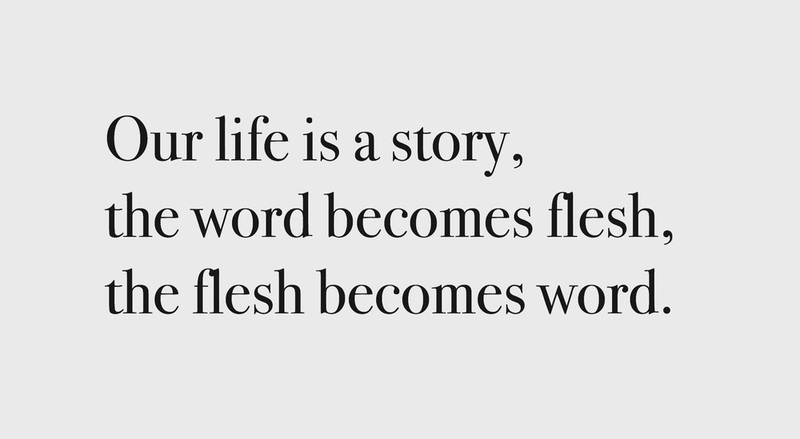 Becoming mindful of the words we use: Our lives are stories, the word becomes flesh, the flesh becomes word. Journaling is our flesh coming into word. Note: See my thoughts on how Memento relates to journaling at the end of the post. Our words become who we are. What we think about becomes our personal unique experience. The word and flesh, is a fusion we call experience. If it can be seen, or in other words, written down, it can be understood. What is our relation to this process of words becoming who we are? The words we use, become who we are. Words are a thought. A new idea can become a new experience. Good or bad. So how can we be more mindful of the words we use? Start a 5 minute journal. I've been journaling for over 5 years. I find it therapeutic, relaxing, and gives me insight on the language my mind is using. As a side effect, journaling inspired me to create this blog. Some of my writing in my journal, I would share with friends and family, which is when I thought I should post them on a blog. it's a way to get what's on your mind on paper. It's thinking out loud. By putting it on paper or digital format, you can "collect your thoughts". How can I start today? 1. Start writing in your journal first thing in the morning. Keep it simple and just write for 5 mins. This is what I do. Fast mind dump. 3. Write with no filters, this is a very therapeutic feeing. Don't worry about capitalization or punctuation. 4. After you write, go eat breakfast or start your morning ritual. 5. Over time, you will find patterns in the words words you use. This is where the powerful process of learning about yourself begins. Journaling mixed with reading 10 pages per day, can be very powerful for behavior change and self-development. Because you will start picking up new words, which will become apart of your daily experience. I hope you found this post useful. P.S. 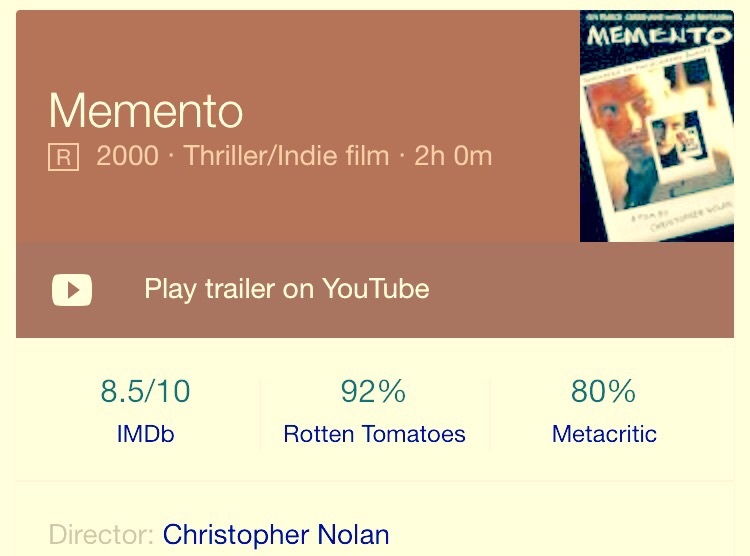 Have you seen the movie Memento by Director Christopher Nolan? 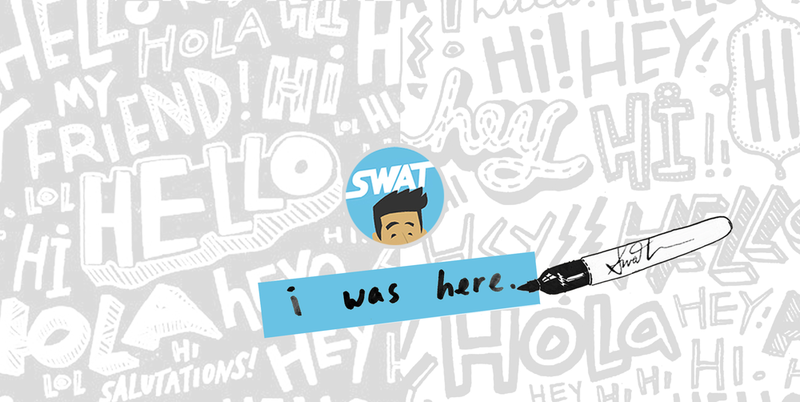 The main character goes through an experience form of journaling. The movie is about a man who has extremely short-term and has to tattoo words to his body. The movie is told end-to-beginning (backwards) and the main character is in search of a man who killed his wife while he was sleeping. He keeps track of his discoveries and the people he meets by taking Polaroid photos and writing notes which later become tattoos. These tattoos. become guides for him as he can't trust anyone except himself and his own experience. It's one of those movies that you can watch over and over again and learn something new about yourself and how your mind works. This is also an extreme form of journaling for self-development. #064: Are you 3 feet from GOLD? #059: Why am I NOT DOING what I really WANT TO DO? #057: Dude, why are you here? The Truth!